It is vital that childminders are aware of their responsibility to safeguard children in their care, can recognise abuse and have a knowledge of child protection procedures. This year many members have completed the online Introduction to Children First eLearning programme or have taken part in Childminding Ireland’s one day Child Protection, Always Children First foundation training programme. 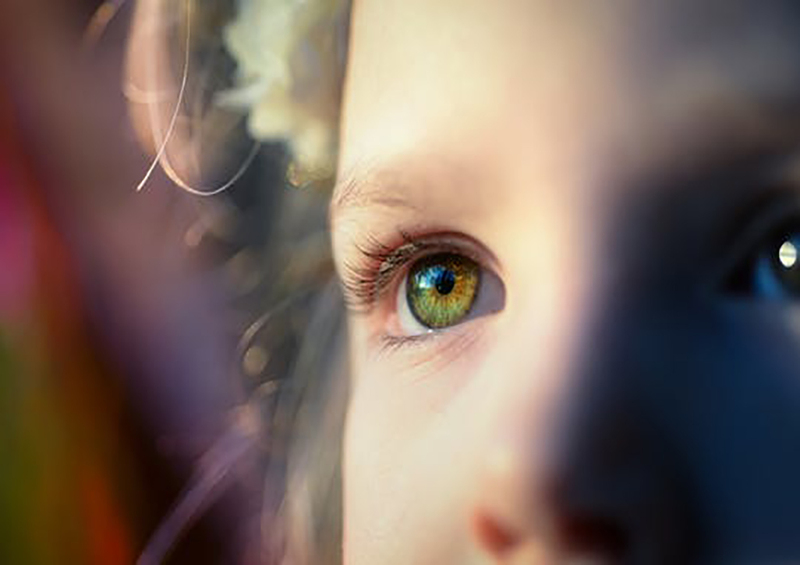 Always Children First foundation training programme is the current child protection and welfare training course for the Early Years sector and Childminding Ireland is running an expanded and tailored programme to meet the needs of childminders. This is good news for children as this training supports childminders working with young children and families in the local communities. Childminders care for the vast majority of the youngest children in paid childcare nationally. Therefore it is vital that childminders are aware of child protection and welfare issues, how to safeguard children, and how reporting procedures work for child protection concerns, this ensures better protection for very young children. It is also good news for childminders – knowing how to implement safe practices in your service is the best way to safeguard the children, and protect yourself as a caregiver working alone in your home. Having this training tailored and adapted for childminders and other solo providers such as small preschools is a great step forward. It cuts out the unnecessary information that is meant for larger group based services, and gets to the information relevant to your daily practice straight away. All the feedback shows how much this is appreciated by course participants. The minimum requirement will be to have completed the online eLearning programme ‘Introduction to Children First’ available here. Alternatively, Childminding Ireland members can complete the one-day Always Children First foundation-training programme. This training will take place at a number of locations around the country during 2019. To participate in this training, a deposit of €15 will be required to secure a place. On completion of the training, you will receive a certificate, which is valid for three years and a refund of your deposit of €15. If you would like to take part in this Childminding Ireland training programme please email training@childminding.ie or telephone 01 2878466 to register your interest. For more information on this course click here. Come along for a relevant, inspiring day of training that will equip you to better safeguard the children in your care.